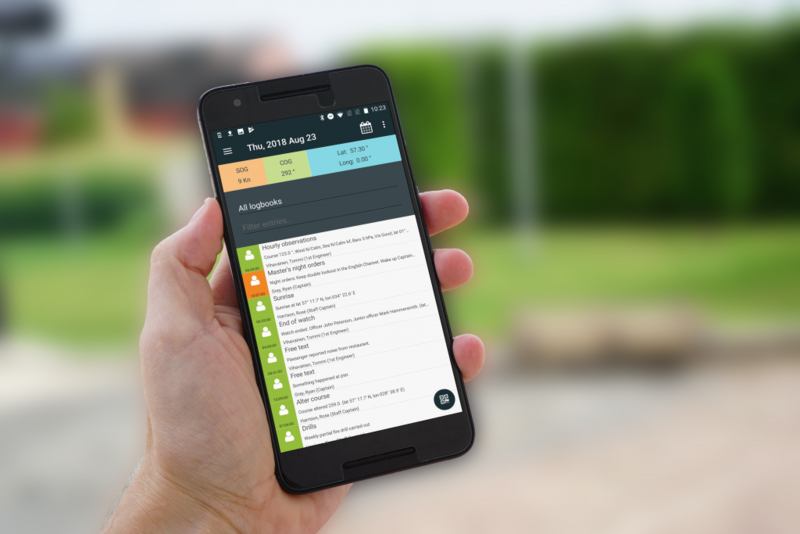 An electronic logbook serves the same purpose as a traditional paper logbook but also brings major additional benefits to its users in terms of time savings, data validation, and data sharing. 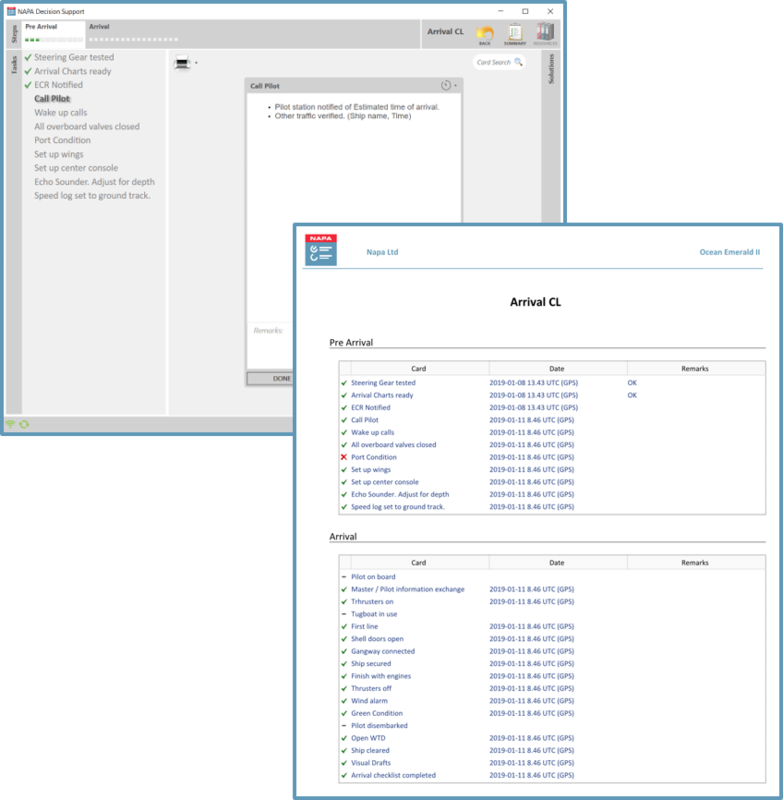 NAPA Logbook is a PC application, which can be used from any onboard computer. The users can easily search any official logbook event for authorities, filter results with keywords, make calculations based on automation signals and check values against boundary conditions. As the world’s leading provider of electronic logbooks, NAPA Logbook has more than a decade’s service on board vessels serving more than 8,000 users and is approved by more than 20 major flag states, including the Bahamas, Marshall Islands, Panama, Malta and Singapore. NAPA Logbook is currently approved or accepted by flag states listed below to be used as ship’s official logbook as replacement for the paper logbooks, subject to flag state-specific requirements being met. Some flag state also limit the types of logbooks which can be electronic. Please contact us for details. NAPA Logbook can be extended with an electronic checklist module. The checklists can be used for any kind of operational checklists, such as arrival, departure, bunkering etc. Moreover, the checklist software application is possible to install on Windows tablet computers and provides a portable solution. Summary of the completed checklist is saved locally, can be printed, and can be automatically sent to NAPA Logbook. 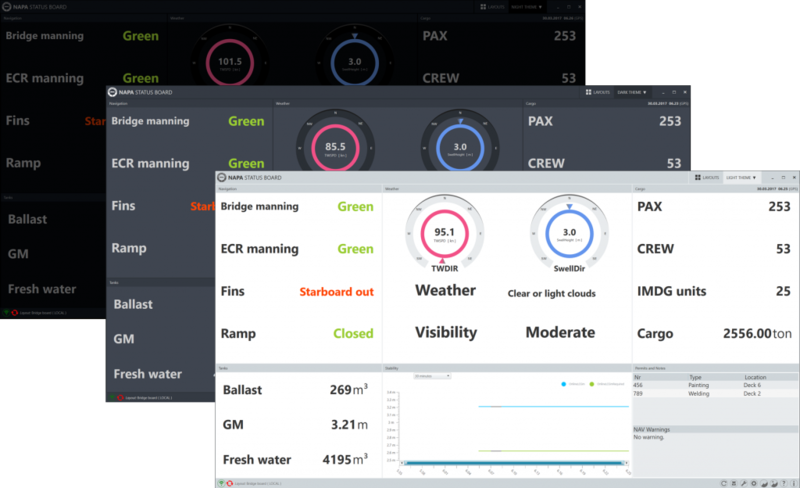 Efficient data monitoring onboard is a key issue for the crew in order to secure transparent communication. NAPA Status Board is an electronic whiteboard that can be installed on a larger screen in key locations onboard the ship, to make it easy and efficient to monitor key data from various systems onboard. This includes manual input systems such as NAPA Logbook. NAPA Logbook system is designed to be used together with the shore based NAPA Fleet Intelligence (NAPA Office) system. The NAPA Fleet Intelligence system is used for synchronizing the data from vessel to shore and distributing the data to the end users through a web portal based solution. NAPA Fleet Intelligence can collect and combine data from various sources such as onboard flow meters, torque/thrust meters, automation systems and navigation systems or meteorological services.